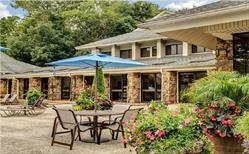 NASHVILLE, TN--(Marketwired - February 25, 2016) - Pinnacle, one of the nation's leading multifamily management firms, was recently awarded management of two garden-style communities in the Nashville metropolitan area totaling 838 apartment homes. The properties, Highlands at the Lake in Hermitage and Bellevue West in Bellevue, are both well-positioned in the city and offer a host of onsite and area amenities to residents. Since the management transition, the Pinnacle team, led by Senior Vice President Greg Mark and Regional Property Managers Kim Senior and Joe Renaud, has been focused on implementing business plans to enhance the resident experience at each community and creating renovation plans to capture the highest potential value for the client. 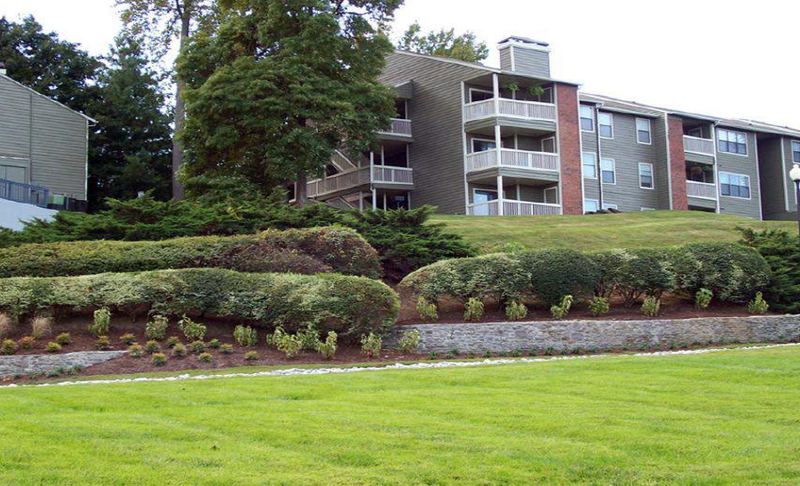 Highlands at the Lake, a 278-unit community located at 100 Arbor Lake Boulevard, is situated in the historic Hermitage/Donelson submarket of Nashville near Percy Priest Lake. 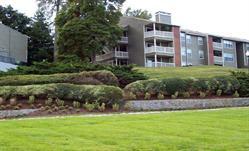 The property offers five floor plans and modern amenities within minutes of Downtown and the Nashville Airport. Just off the Interstate 40 corridor, residents have quick access to one of the largest employment hubs in the metro area, shopping, dining and recreational venues including Nashville Shores Lakeside Resort, Lone Hunter State Park, Ryman Stadium, Nissan Stadium and the Country Music Hall of Fame. "There are so many reasons Highlands at the Lake is the perfect live/work/play environment," said Senior. "The asset has great onsite amenities and is supported by a local community that is strengthened by education, tourism and more. Convenient to some of the largest employment hubs in the city, the apartment homes also sit right across Bell Road from some of Nashville's best recreational attractions." The 560-unit Bellevue West is located at 100 Ridgelake Parkway, surrounded by some of the city's most affluent zip codes in the scenic hills of the Bellevue market. A popular community for families, residents enjoy immediate access to Nashville's newly developed Music City Center, Bridgestone Arena, the famous Broadway District, Nashville Sounds Stadium and the new West Riverfront Park. Immediately east of Interstate 40, Bellevue West has direct connectivity to West End, Downtown, Brentwood, shops, restaurants and entertainment. The pet-friendly community offers residents eight floor plans, a recently remodeled clubhouse, fitness center with yoga studio, four separate pools, an expansive resort-style pool deck with outdoor kitchen, dog park, outdoor courts and more. "Bellevue West presents the best of both worlds," said Renaud. "On one hand, the community boasts the quiet, natural beauty of small town America with high-end homes. On the other, it sits at the doorstep of a big-city culture, civic events, world-class venues, and exploding economic development." For more information about the apartment communities, please visit Highlands at the Lake at www.highlandsatthelake.com and Bellevue West at www.bellevuewestapts.com. Pinnacle Property Management Services, LLC, ("Pinnacle") is a privately held national real estate provider specializing in third party management of multifamily residential communities. As one of the nation's preferred third-party managers, Pinnacle's portfolio includes nearly 135,000 residential units and 2 million square feet of commercial assets. With the Corporate headquarters located in Dallas, Texas, Pinnacle has 3,000 employees located in 35 states and 25 major metropolitan areas. For more information, visit www.pinnacleliving.com.